[Monthly Project] #16 January & February 2018 Empties!!! 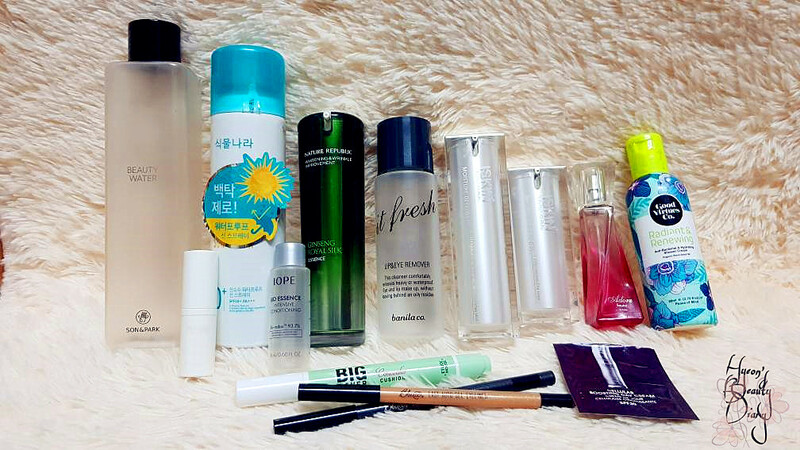 #16 January & February 2018 Empties!!! Welcome back to another post on my empties. Greetings to you as we are heading into the third month of the year. 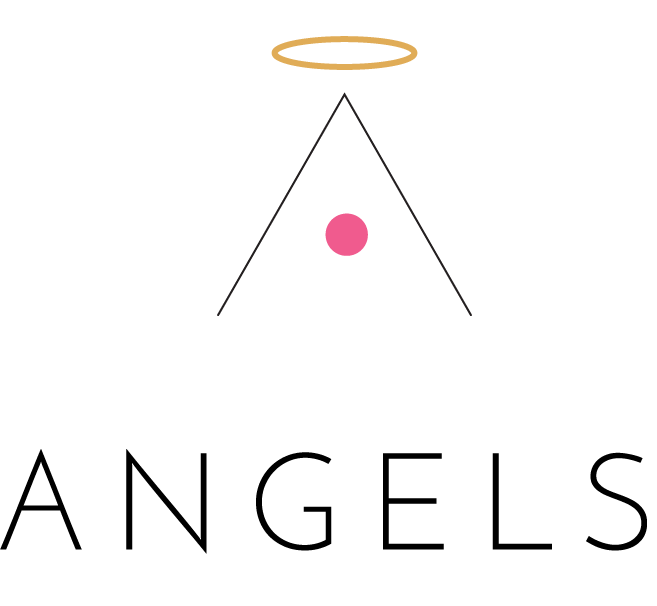 To you who are new in my blog, Monthly Project is where I will share a collective products with a specific theme. And most probably you are here because you want to know whether these products (which I am going to share in a minute) are worth buying or not. Without further explanation, let's get it started! Products which I have emptied or discarded in the past 2 months. Repurchase/Comment? Does it easily replaceable? I think yes. I enjoy the quality and result, but perhaps not repurchasing it in short term. Strength(s) : Light-weight spray which it doesn't feel sticky on the skinWeakness(es) : -Final rating : 5 / 5Repurchase/Comment? I am definitely getting it again if going to South Korea! Strength(s) : Smooth and rich texture that nourishes the skin almost instantly. Good to apply around the eyes. Repurchase/Comment? 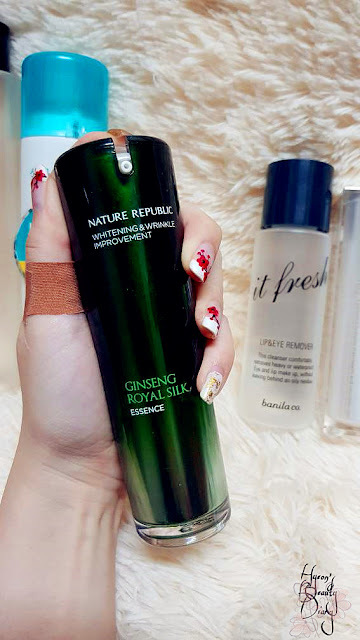 I really enjoy using this all-in-one essence which I think this one product is sufficient for my entire night routine, because of its richness. However, I would love to try out other products for the meantime. 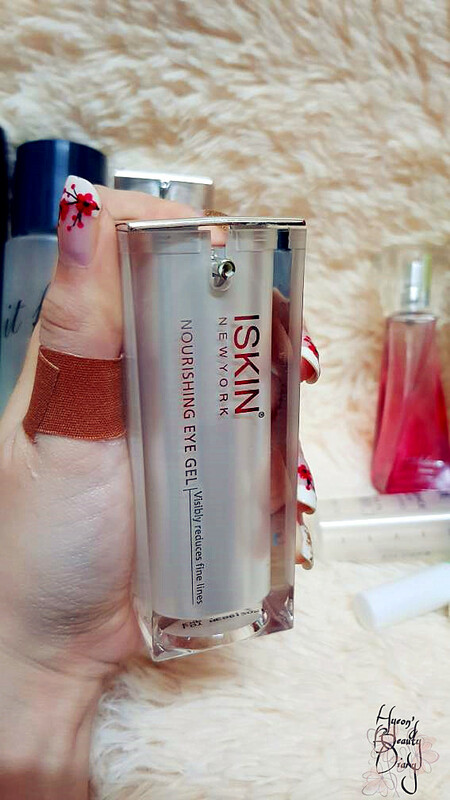 Strength(s) : Quick makeup remover without irritant, especially good on waterproof eye makeup. Weakness(es) : The press-and-turn cap doesn't work well towards the finishing the product (urgh). It happened twice as I purchased 2 bottles of these makeup removers. It may due to air pressure or something like that. Please do improve! Repurchase/Comment? Not going to for the moment. Repurchase/Comment? 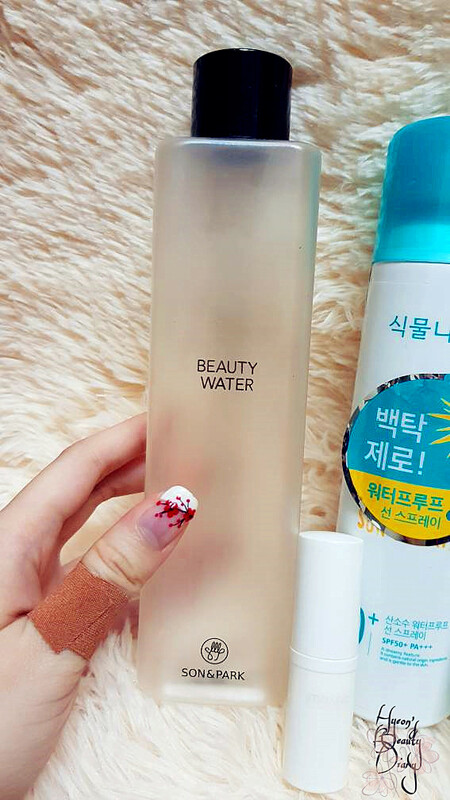 It is a good quality liquid moisturizer. Perhaps to repurchase, but I still have other products in stock waiting to try on. Repurchase/Comment? Yes, in fact I have restock it. The texture is just nice for beginners who would like to start anti-aging routine. 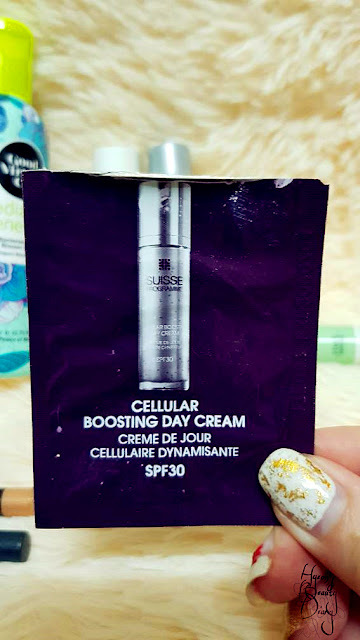 Repurchase/Comment? I wonder does they still produce this perfume :/ It was my first ever perfume bought. To me, it has a very special meaning. Purchase full size product? To me, I am not really particular with body shampoos. As long as it does what it should, I am cool with anything. Whether to buy full size product, I guess it all goes down to price. Would I rush to the store right now to purchase it? No, I don't think so. Repurchase/Comment? I am not too sure about this product. Anyway I have decided to try on other products, so not going to repurchase anytime soon. Purchase full size product? I am not too sure about this. It's hard to tell the result in 5 days. 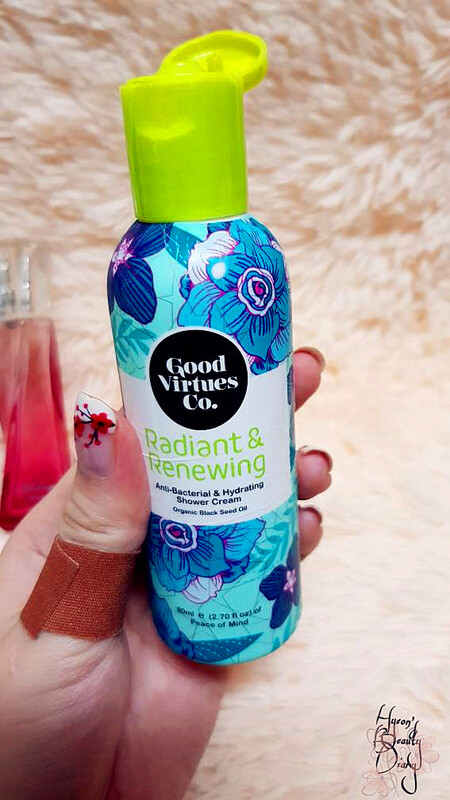 Heard a lot of good things about this product, and now they have a renewed formulation. Perhaps would consider to purchase the renewed version. Purchase full size product? I am not quite familiar with this brand as this was a gift from colleague. Would love to give it a try if financially approves. Repurchase/Comment? I really like the idea and the whole color correcting concept, but unfortunately it didn't make through. Perhaps a more thicker texture would deliver better than liquid type. Repurchase/Comment? I must confess that I am guilty of ruining these babes. I should've store them properly (avoiding the sun) for longer product life (T.T). Anyway, BBIA still my favourite gel eyeliner go-to brand. Definitely would repurchase. That's all for now. Thank you for hanging there until the end. 'Til the next time. Cheers! If you are following my blog, you would be able to tell, I am much on road shops products, simply because they are much affordable. I could try out as much products as I could without much commitments. So when I got these testers from my sister, I was over the moon! I could try them first before getting to purchase the full size product. That sounds amazing to me. 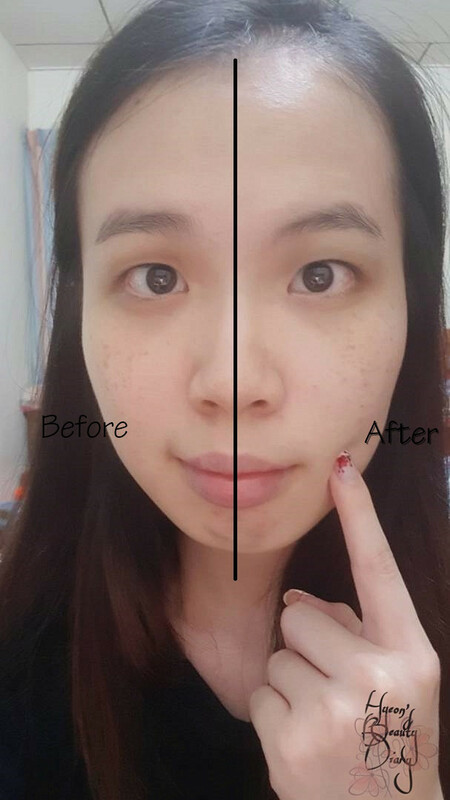 My trial experience (about 2-3 months) on LANEIGE mini testers (Primer, Foundation, Sleeping Mask and Lip Sleeping Mask). 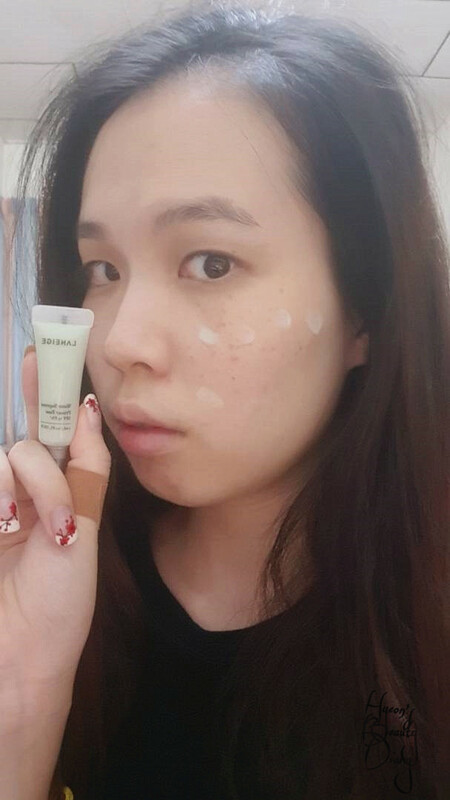 "A primer base with the supple Aqua Texture to smoothen the surface of the skin as moisturizing primer and prepares it for foundation with moisture coating." -LANEIGE. As you can tell from the photo above, the Water Supreme Primer Base has green watery texture. It looks like it is more watery in texture than the Foundation. Remember the color correcting theory? Yes, green is used to cancel out redness. On top of that, I think it does improve on brightening up the overall complexion. 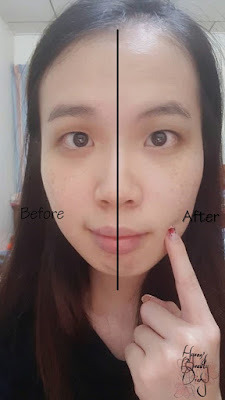 From the photos below, you may notice the dark circles under my eye has lighten a bit after application. Strength(s) : Watery texture earlier for application and blending, pleasant luxury scent. Weakness(es) : My skin requires more moisture from the primer. Comment(s) : In terms of smoothing the skin surface for foundation, I don't quite see that. "A skin-clarifying foundation with the supple Aqua Texture to enhance moisture clarity of your skin with a supple and refreshing texture. Before use, Shake well." -LANEIGE. So the Water Supreme Foundation has a thicker consistency as compared to its primer (photo above). 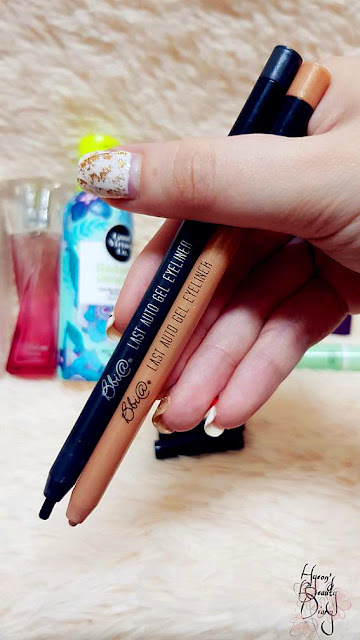 Since the packaging is transparent, it is easily to tell the shade. I thought it looks like a red-brownish shade from the packaging, but it turns out to be a very natural beige shade. As you can tell from the comparison photos above, it does has pretty good coverage in terms of covering that dark circle under my eye. Strength(s) : Good natural coverage, watery light texture, pleasant luxury scent. Weakness(es) : The foundation sets a bit slow. It causes creases on my eye lids and around the nose. 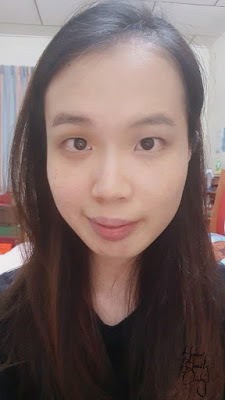 Comment(s) : If you wish to have less makeup look, I think it would be a good pick. Purchase full size product? Perhaps could be considered, but not in need of that at the moment. "SLEEP-TOX™ technology’s purifying effects help to rejuvenate and normalize skin that is often fatigued and sensitized by stress during the day. This helps the skin to achieve a well-rested appearance the next morning. MOISTURE WRAP™ helps skin retain moisture throughout the night. SLEEPSCENT™ specially developed for Laneige Water Sleeping Mask is an AMOREPACIFIC original, allowing skin to relax and rest and boosting its ability to regenerate." -LANEIGE. I bet you all aren't stranger to this product right here. At least you would have heard of it. One of LANEIGE's best seller - the Water Sleeping Mask. Strong reason why it is so popular? Because people see the result on the next morning. I am one of them. I can already see the result while using this small tester. For my case, in the nights when I'm super tired or lazy, I will just take some of these sleeping mask, apply it and pop into bed. My skin would looks refresh (not sulky or dull) on the next morning. Strength(s) : Moisture-wrapping yet not burden on the skin, skin rejuvenate and restore effect. Comment(s) : It might be hard to imagine how it works, but yeah, it's quite a go-to sleeping mask. "A lip sleeping mask that provides smooth firm lips by gently melting away dead skin on the lips overnight." -LANEIGE. 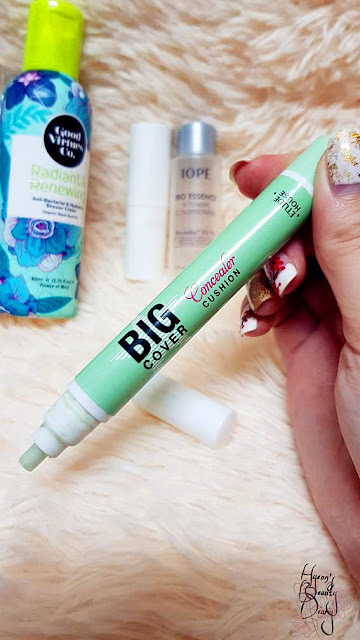 I must confessed that I was uncertain on this lip product at first (I mean, does it work? ), but it quickly changed my mind. Okay, I try not to be bias because of this soft lovely pink packaging, but seriously, it's sweet cherry flavour is the real charm! It is a balm-type. 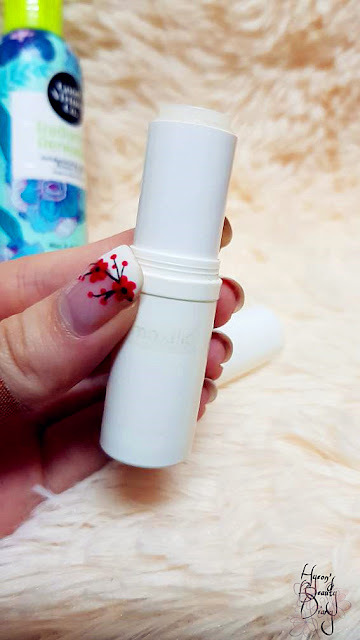 Use your finger to apply it onto the lips. Instantly, you can feel like a moisture-coating on the lips. As you can see, it helps to reduce the look of chapped lips. Best part? You are not restricted to use it as a sleeping mask, but you could also use it wherever you wish, be it a lip balm or lip primer. Strength(s) : Pleasant sweet scent and lip moisturizing effect. Weakness(es) : It requires consistent usage to see better result. Comment(s) : Personally I am obsessed with this lip product. Purchase full size product? I would absolutely consider to. 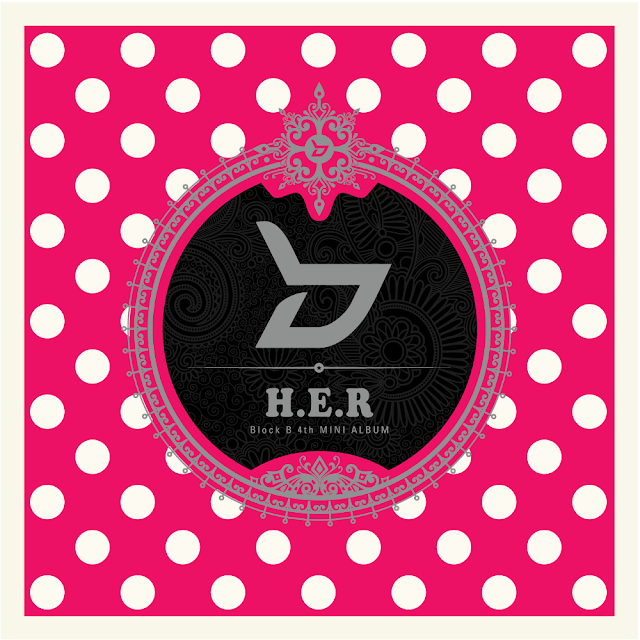 From Block B's Album "H.E.R". Are you surprised? 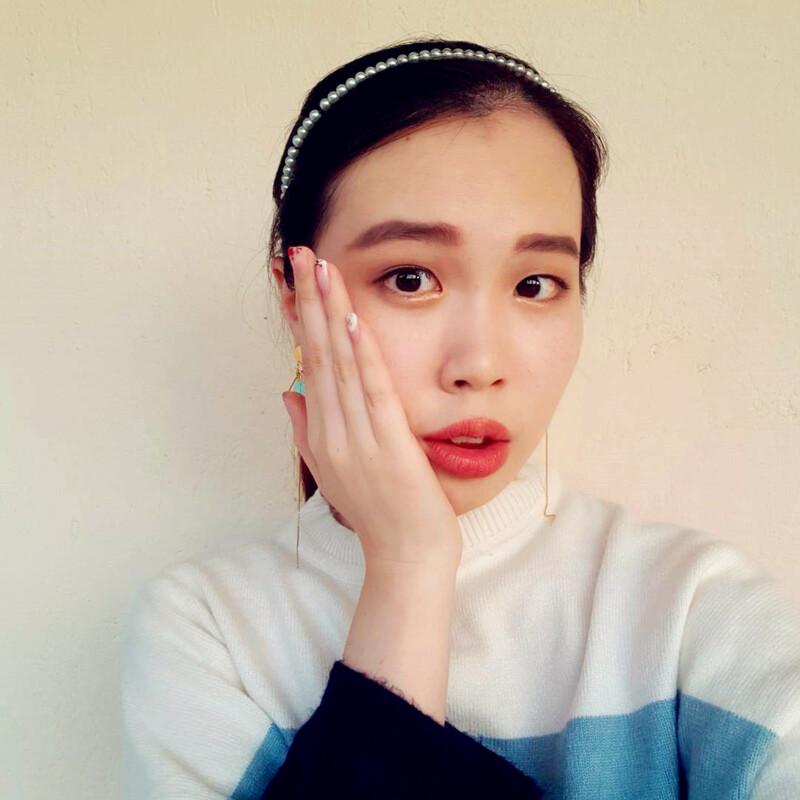 It is the very first time my blog features Japanese skincare products. I have to be honest and upfront with you that I am not familiar with Japanese skincare products, total newbie, but here we are. I remember a chapter from Marketing class last time saying, "the best marketing is word of mouth". It's always more convincing to try a new item when a friend introduces to you, than stumbling into random stuffs in drugstores or online stores. 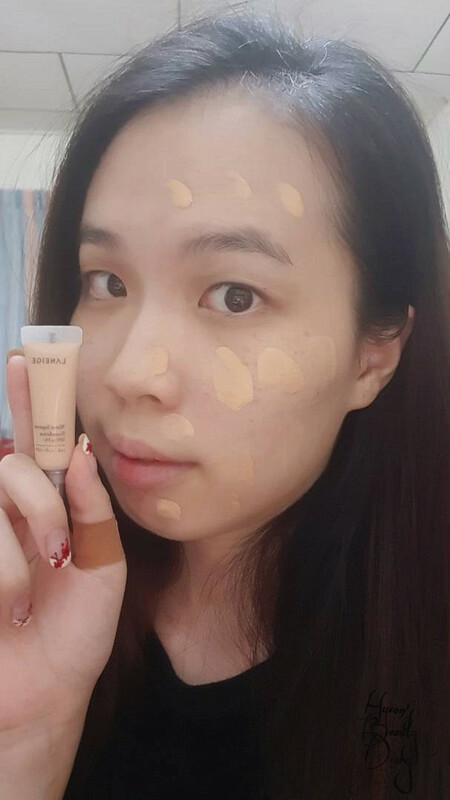 Credits to this friend of mine who introduced me to this product line during our recent trip to Hong Kong, as we were shopping in SaSa store. There she goes like, "Remember the mist I showed you earlier? This is it! 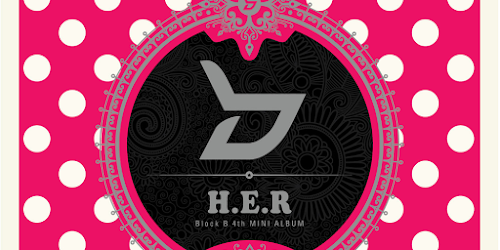 I think it is really nice. You should try." I didn't purchase it right away as I have limited luggage space. However, it didn't take me much longer to purchase it when Hermo has replenished their stocks. For instance, I-Mju's Hatomogi product line, which consists of (1) Skin Conditioner and (2) Skin Conditioning Gel, are formulated with Job's tears ("Hatomugi" in Japanese, "薏仁" in Chinese). 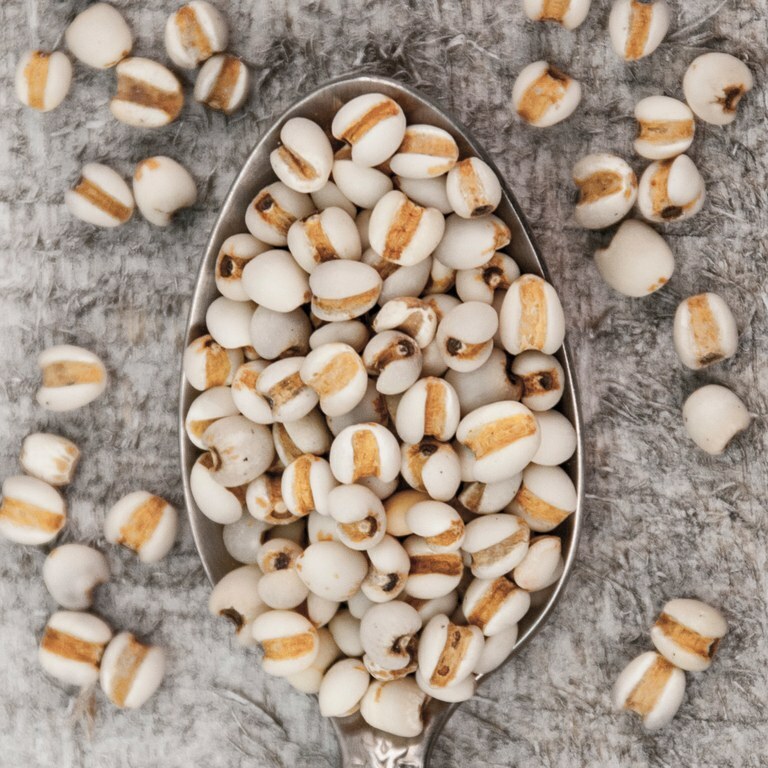 From its outlook, it is very similar to Barley. Job's tear's extract is no stranger in skincare industry. It is said effective in increasing Hyaluronic Acid (HA) production in our skin cells. And HA is well-known as a moisture-binding ingredient that keeps our skin plump and hydrated. As it features natural ingredients, environmental friendliness and cost effectiveness, the product line quickly rise in popularity, and even featured in Cosme as Best of 2016 (Japan's largest beauty and cosmetics portal website). 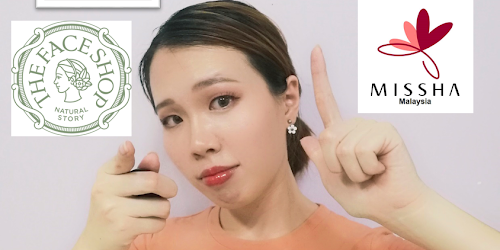 Today we will just look at I-Mju's Skin Conditioner (a.k.a. the toner). Please do follow up on the Skin Conditioning Gel in the coming week. 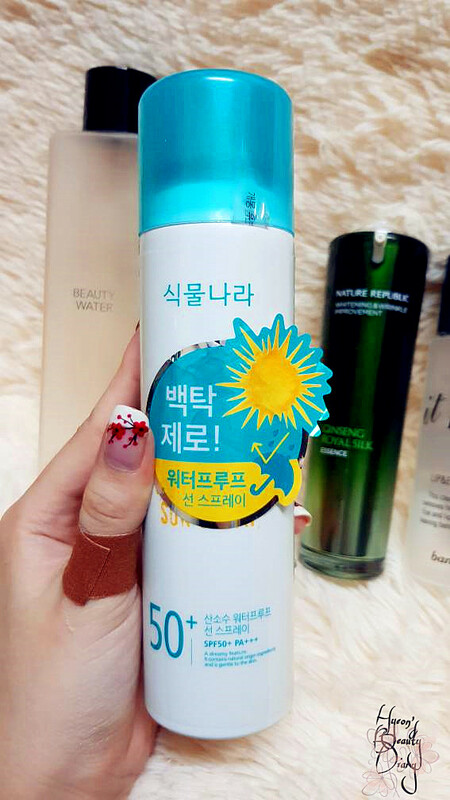 Speaking from the obvious, it is quite a big bottle (500ml) as compared to usual toner size found in the market. The transparent bottle makes it easy to tell how much product left. It has water-like texture (non-greasy and non-sticky) and milky in color (as shown in photos). Almost everything written on the packaging is in Japanese. I am clueless of what is it about @@. Seriously I won't even keen to understand it, or even purchase it, if it's not because of friend's recommendation. And now, I am thankful because it is a good recommendation. If you are keen to know its product ingredients, check it here in Skincarisma. To parts of product description which I can "decode", I am quoting it down here. "无香料.无着色.低刺激性" which means "no fragrance. colorless. low irritant." To use, simply untwist the cap. As body care: Apply on skin after bathing. A moisturizing and non-sticky lotion that penetrates easily into areas of dry skin. Provides ample moisture to the skin, keeping it smooth and free from roughness. 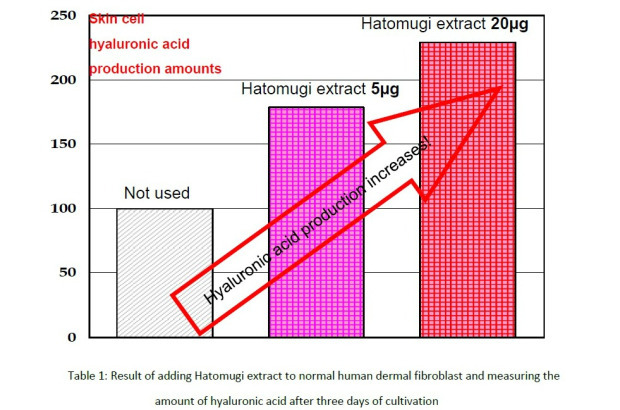 For best results, pour a generous amount of Hatomugi lotion onto cotton pads and apply it as a face mask for approximately 5~10 minutes daily. It soothes the skin after sunburn, and has a cooling and tightening effect. Can be used as a face and body mist. Use generously after a shower or bath by lightly padding it into the skin for moisturizing effect. I have only tried on by using as a toner, which I am going to demonstrate here. As you can see (below), the cotton pad remains the same color after pouring the Skin Conditioner onto it (circled in red). Then I proceed to swipe my face with the damped cotton pad. Here's the result. Dirt are collected on the cotton pad (circled in red). Besides the aforementioned ways to use the product, you can also use it as facial mist. An empty mist bottle was a GWP (gift with purchase) when I purchased the Skin Conditioner on Hermo. Not too worry, this mist-type bottle can easily be found in convenient stores, i.e. Daiso. To use, simply fill in the mist bottle, slip it inside your bag and spray whenever needed. It has this mild cooling effect when you spray it onto your skin, which is really refreshing, especially during hot and dry days. Very subtle smell which reminds me of Kerosene / Thinner(?). 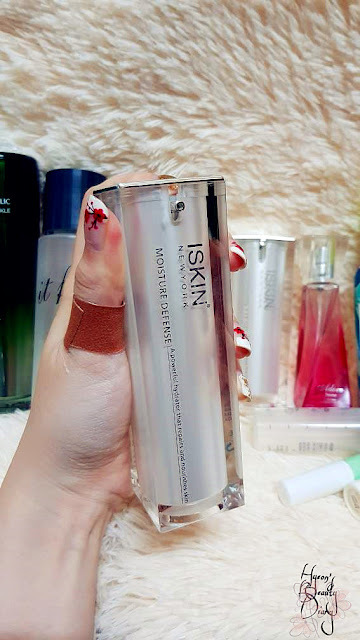 Overall, I enjoy using this Skin Conditioner as toner alternatively in my morning skincare routine, interchanging with Mamonde's Rose Water Toner. Nothing more, nothing less. Best part is you can get this value pack (Hatomugi Skin Conditioner + Skin Conditioning Gel) from Hermo for RM68. Recommend: Highly recommend for cost effectiveness. Is this product review helpful? 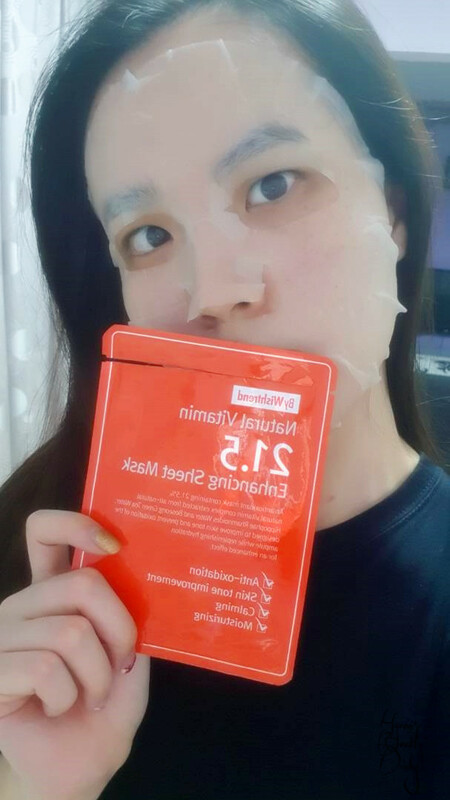 The product which features today is a sheet mask from By Wishtrend which personally I really wanted to try on for a long time. 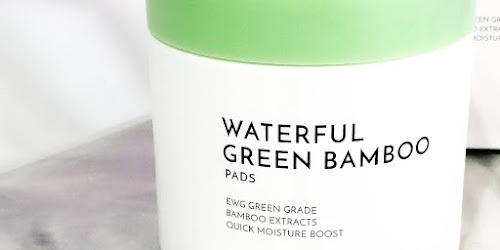 I can't wait to share with you my first impression and experience after using this sheet mask. 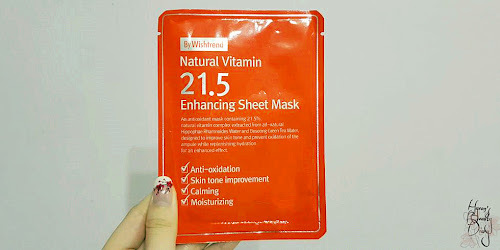 By Wishtrend's Natural Vitamin 21.5 Enhancing Sheet Mask | 23g / 0.81 oz. The reason why I'm so hyped up for this sheet mask? 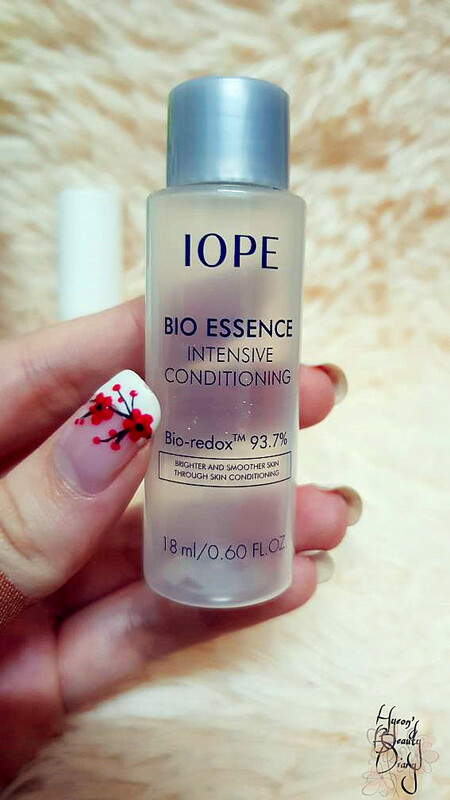 Because it contains 11% of Vitamin C extract (Hippophae rhamnoides) and 10.5% of Vitamin E extract (Bosung Camellia sinensis(Green Tea) Leaf), and yeah, it made up to 21.5%, which is the meaning behind the product name. We all know that Vitamin is good for our body. And your skin needs them too! Particularly, Vitamin C is famously known effective in skin brightening, whilst Vitamin E is good for wound healing. Both Vitamin C and E are also widely used for its anti-aging function. Basically, all the good stuffs. I bought one from Hermo for trying purpose, and if it suits my skin, I would consider to buy more. Cause no point of purchasing boxes of sheet masks not knowing whether if it's suitable or effective. (unless you have plenty to spend, of course, no harm c:). As you can see, it has a very striking orange packaging. You can never missed that one from the shelf, that's for sure. There are a lot of wordings printed there, but they bold those important messages nicely, so that you can tell what's the functions right away. Under Wishcompany, there are a list of brands which they have partnership relations, By Wishtrend is one of them. Although Wishcompany is based in South Korea, they are more outward in terms of global marketing. They have YouTube channel where products are introduced in fluent English. I specially adore EuniUnni, she has this vibrant and out-going soul. Why am I relating all these here? Seriously I am very grateful for a Korean brand product with an eloquent English product description. "Important Ingredient Percentage: Vitamin C Extract & Vitamin E Extract 21.5% in total. (Vitamin C Extract: Hippophae Rhamnoides 11%, Vitamin E Extract: Bosung Camellia Green Tea Leaf 10.5%)"
The sheet mask is thin and breathable type. Fully soaked in those brightening and anti-aging goodness. Okay, roughly in the sense that it doesn't cling perfectly onto the skin. There is this stubbornness in it's making. Cause usually if it is made of cotton, it is able to stretch or overlap easily. I do not know what this sheet mask is made of, no info on that. The texture of the sheet mask. Since this is just a trial pack (for myself), I can't really tell the effect on brightening or anti-aging effect. At least I need to try for 5 days continuously in order to tell. Anyway. What I really admire, from the sheet mask, is that it doesn't contain fragrance. Often I find it annoying to find a good sheet mask that has funny artificial fragrance. :/ At least based on this point, I am thinking to repurchase this sheet mask and give it a longer observation. This product is available on Wishtrend and Hermo. Recommend: If you prefer fragrance-free sheet mask, definitely give it a try! February 19 Happy Belated Chinese New Year!! !